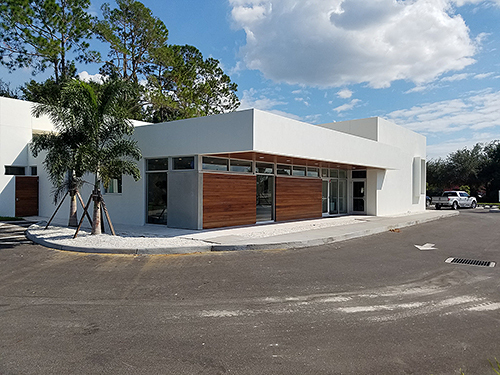 Whether your dental or medical office project involves new construction or remodeling an existing building, Gerdes Construction will help you achieve the functional, effective design and strong visual appeal needed to keep your patients comfortable and your office operating at peak efficiency. 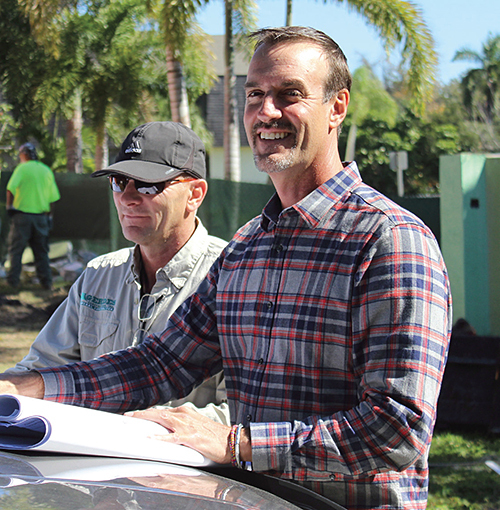 Best of all, thanks to our nearly 20 years of experience in the industry, we will make sure your project is completed on time, on budget and with the superior level of professional service and quality craftsmanship you deserve. 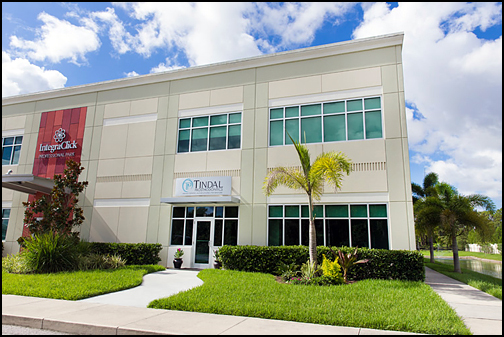 some of the top practices in the state, including the Tampa, St. Petersburg, Clearwater, Sarasota, Bradenton, Lakewood Ranch, Fort Myers, Naples and other markets. superior level of professional service and quality craftsmanship you deserve. 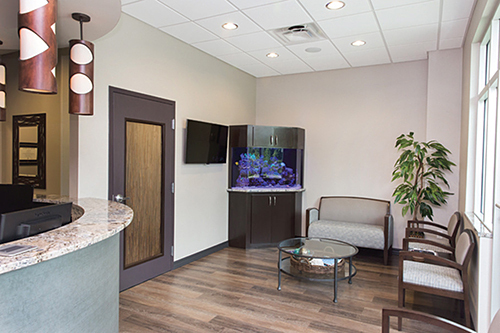 Click to View a Few Samples of dental and medical office projects completed by Gerdes Construction.